I'm Gonna Give It To Ya! 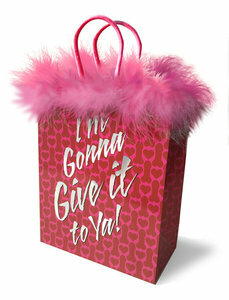 Gift Bag for adult products from Little Genie. 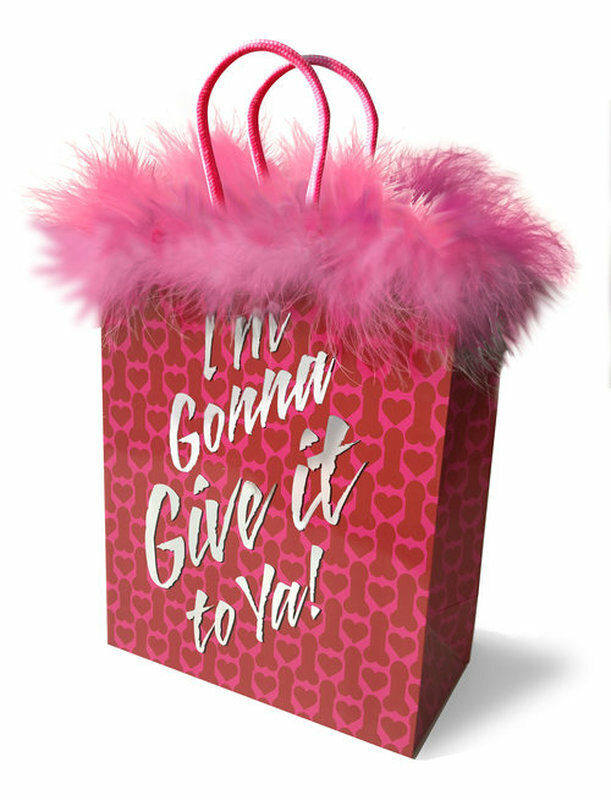 A medium gift bag with a message outside that hints at surprises to come!